The Board of Varming Consulting Engineers is happy to announce that they have appointed Declan Doyle as Executive Director. 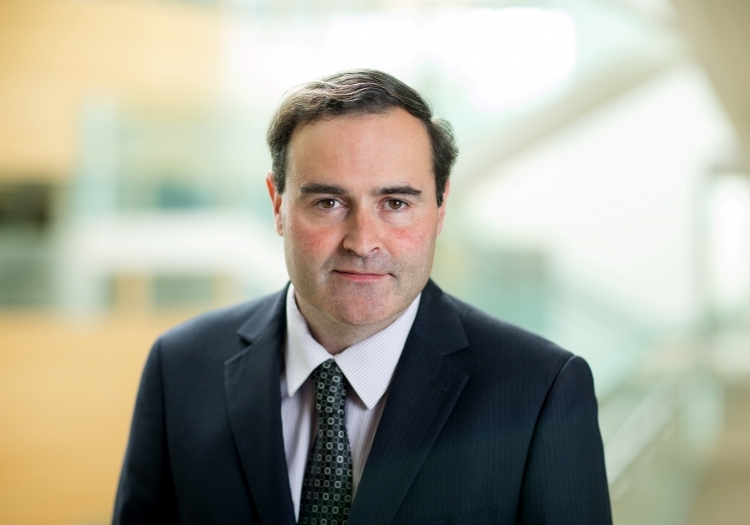 Declan Doyle joined Varming Consulting Engineers in 1993 having attained a first class Honours Degree in Electrical / Electronic Engineering and in 2006 he joined the management team as Project Director. Throughout his time with the company, Declan has been responsible for both the design and management of a significant portfolio of work including some of our key appointments in the Healthcare and Industrial sectors. The appointment of Declan to the Board of Varming Consulting Engineers strengthens our senior management team and signals an important step in the development of the Company.